Windows 10 - x86/x64 - On some pc only - Test mode Needed. TUTORIALSTEP 1.-Drag/Extract the downloaded cheat to your DESKTOP STEP 2.-Right click Grimm LOADER.exe and Run as AdministratorSTEP 3. 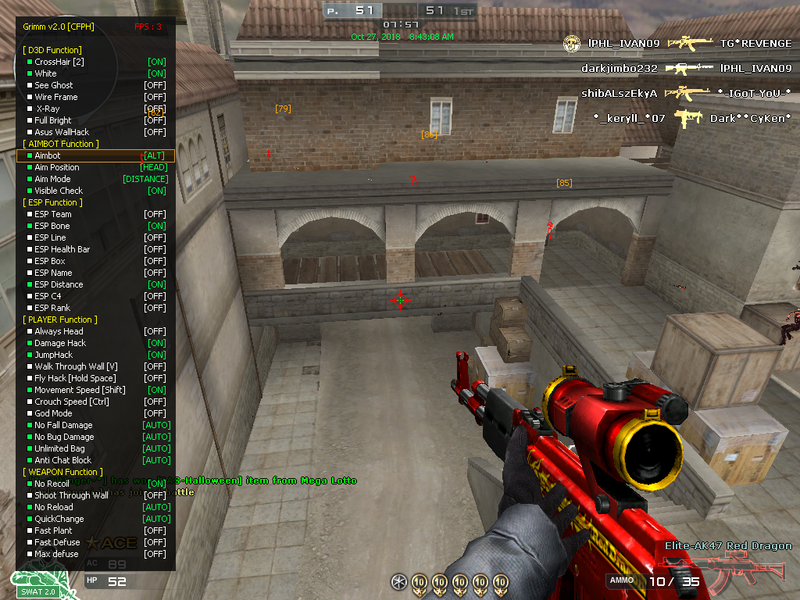 -Then Proceed to ADS to Activate the Cheat-Copy the KEY and paste to Hack Loader. STEP 4. 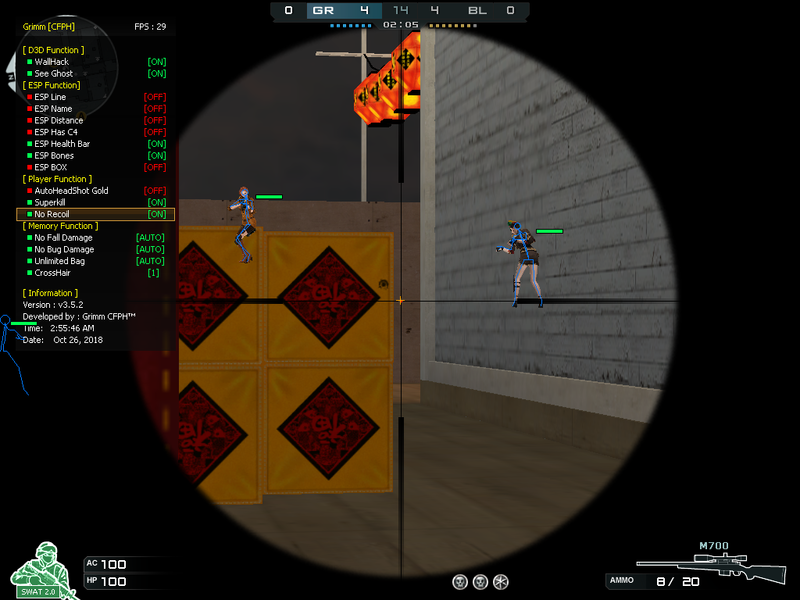 -Press to Activate button STEP 5.-OPEN CROSSFIRE GAME NOW!